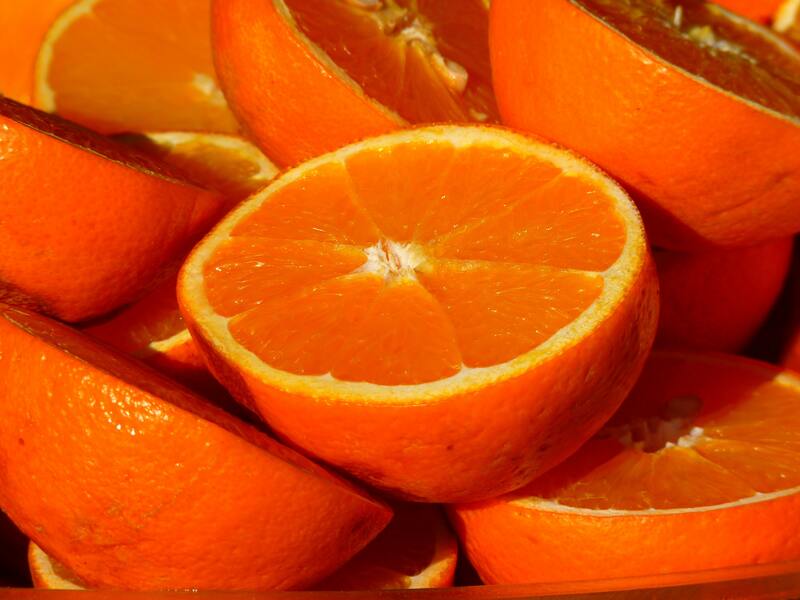 A new study has shown that people who regularly eat oranges are less likely to develop macular degeneration than people who do not eat oranges. The research showed that people who ate at least one serving of oranges every day had more than a 60 per cent reduced risk of developing late macular degeneration 15 years later. “We examined common foods that contain flavonoids, such as tea, apples, red wine and oranges.